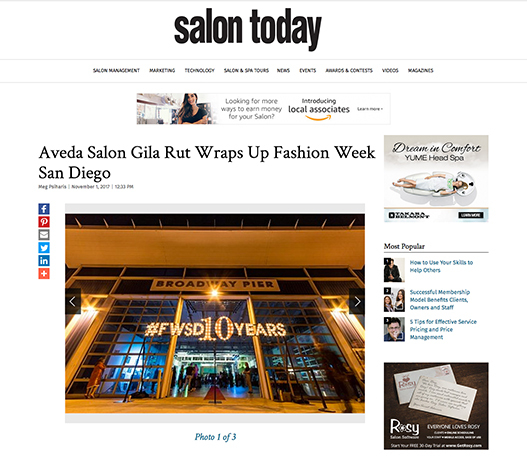 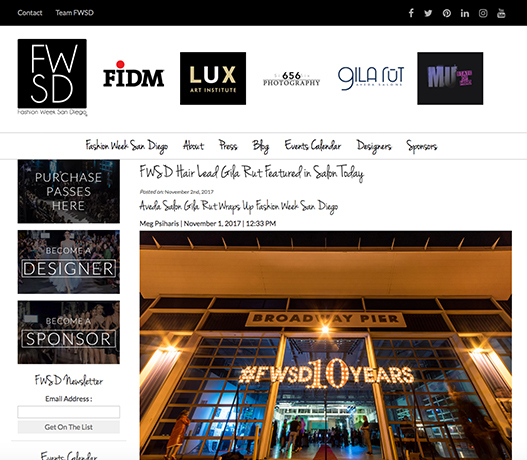 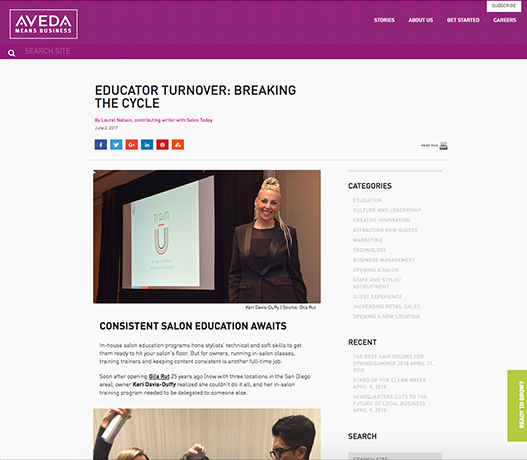 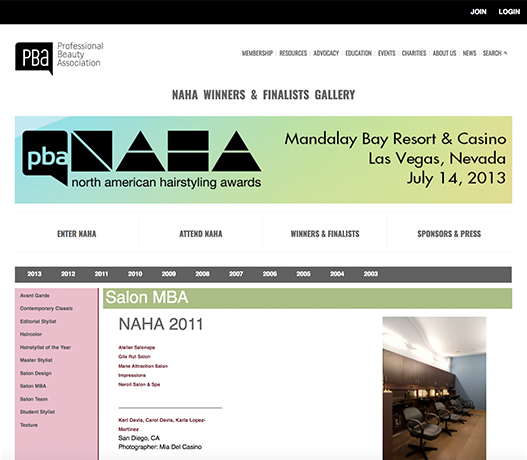 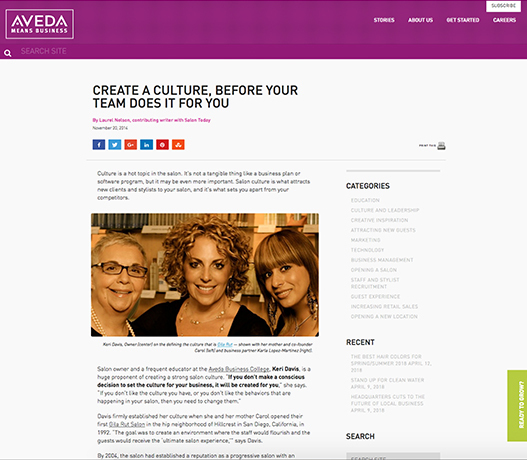 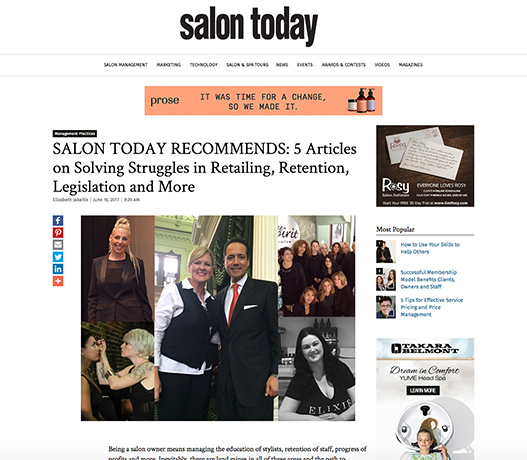 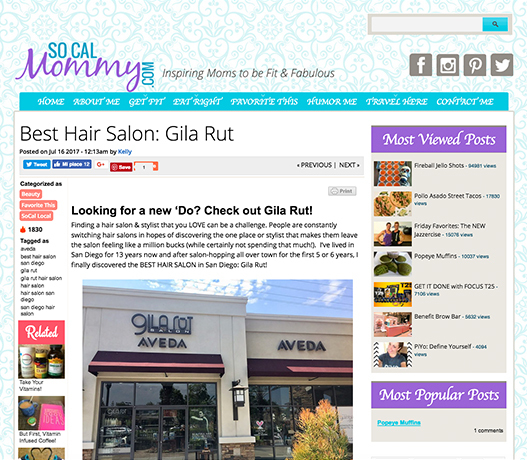 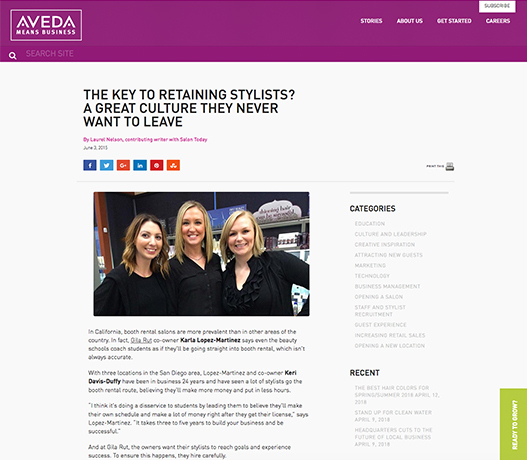 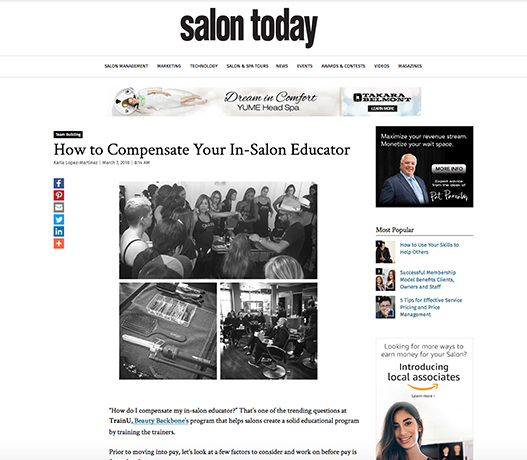 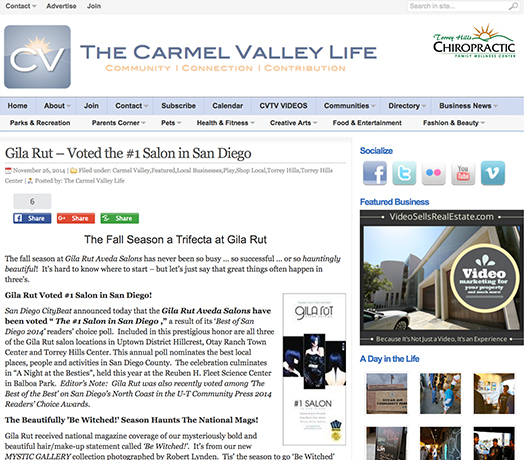 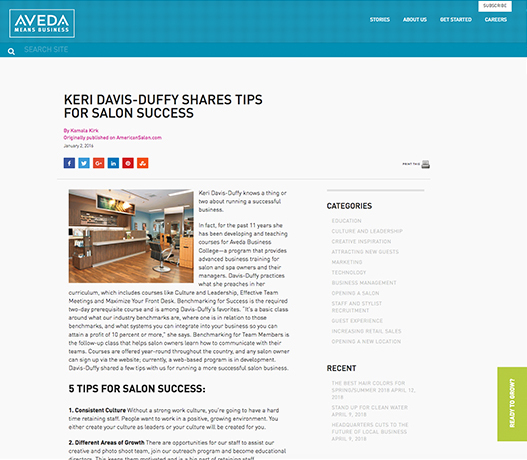 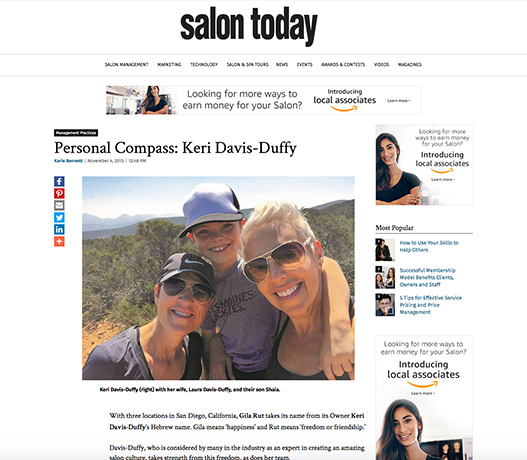 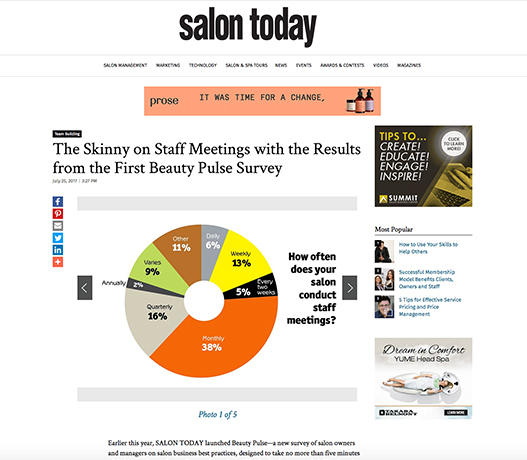 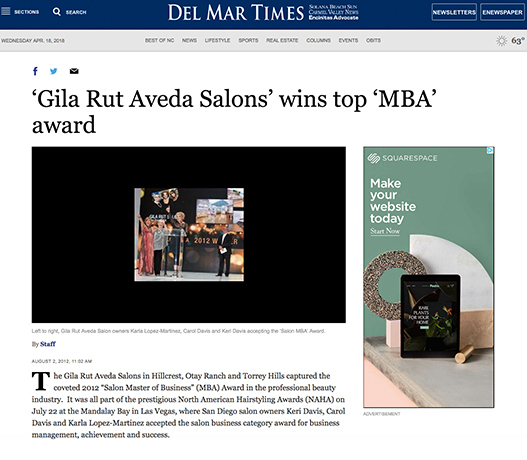 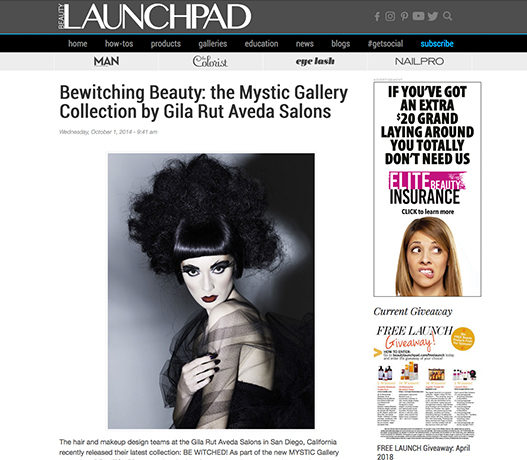 Global, national or local … Gila Rūt Aveda Salons and their trendsetting teams are always making news. 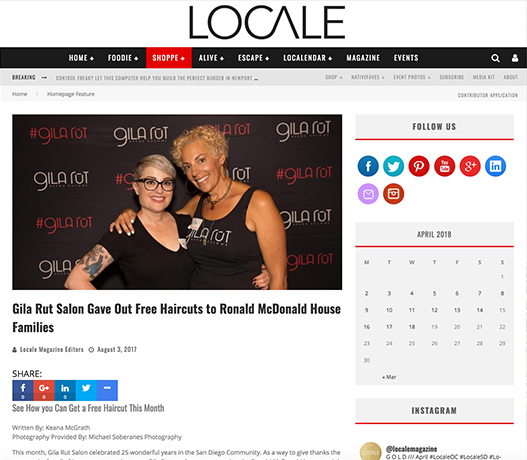 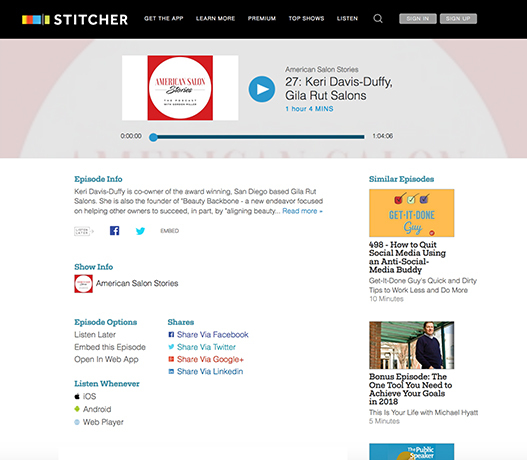 Whether it is their Editorial Collections, Runway Work, Community Support or Award Winning Business Practices, Gila Rūt is a regular ‘event’ in print, online and on air. 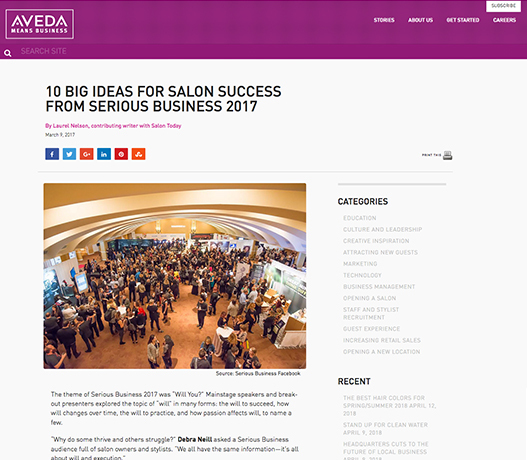 Here are just some of the news highlights that keep them in the media spotlight – and showcase their ongoing creative and business success.